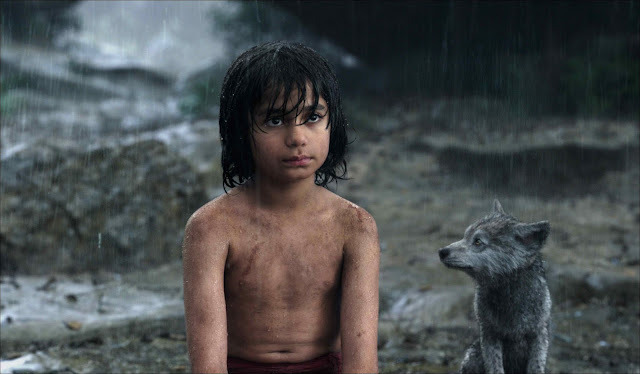 The only live-action actor among an all-star cast in Disney's “The Jungle Book,” child performer Neel Sethi was chosen by director Jon Favreau after considering about 2000 kids who auditioned for the lead role of Mowgli. The now 12-year-old Sethi is a natural athlete, enjoys playing all sports—especially basketball and football. He is working towards earning his black belt in Taekwondo and underwent parkour training to help him prepare him for his role in the film. 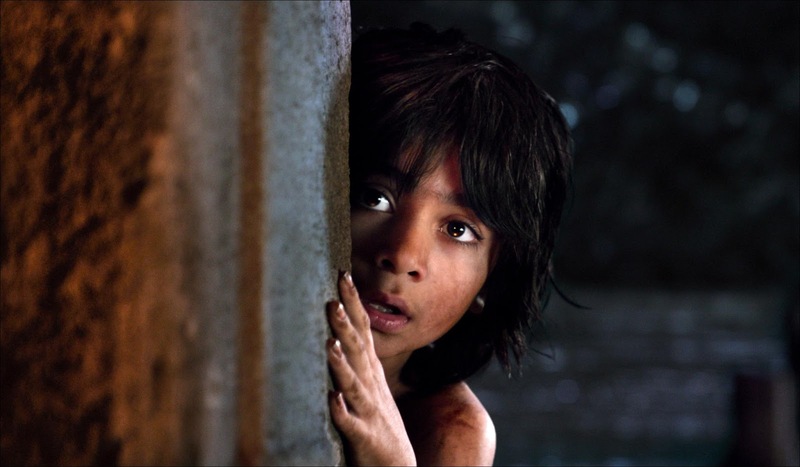 Mowgli is a human boy who was abandoned in the jungle as an infant. A black panther named Bagheera discovers the lone baby and takes him to a wolf pack, who adopts the boy as one of their own. 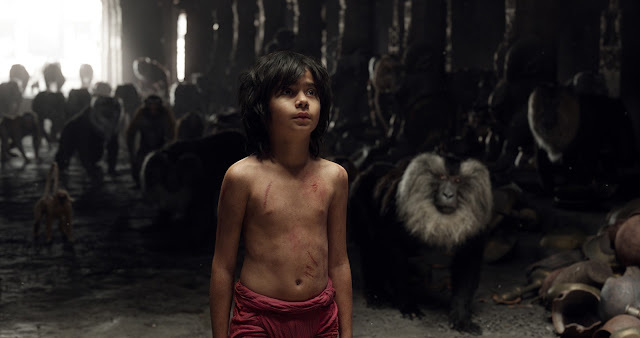 Known in the jungle as the man-cub, Mowgli grows up among the animals—some friends, some foes—never doubting for a moment that he belongs. The wild adventure swings into Philippine theaters in 3D on Thursday, April 07. “The Jungle Book” is distributed by Walt Disney Studios Motion Pictures through Columbia Pictures. Follow the official social media accounts of Disney in the Philippines, namely, (FB) WaltDisneyStudiosPH, (Twitter) @disneystudiosph and (Instagram) @waltdisneystudiosph and use the hashtag #JungleLife.